An informal, drop-in event accompanying The New Immortals exhibition. Screening TED Talks relating to the themes of the exhibition with a particular focus on ways in which biomedical science might make an impact on our lives. Collaborating with students from Brighton & Sussex Medical School. 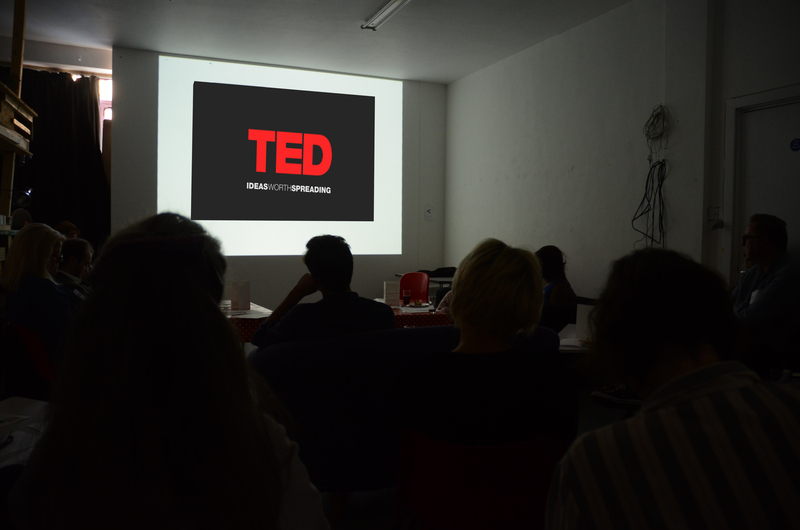 TED Talk screenings at 12 noon, 1pm, 2pm and 3pm with time for tea and chat in between.